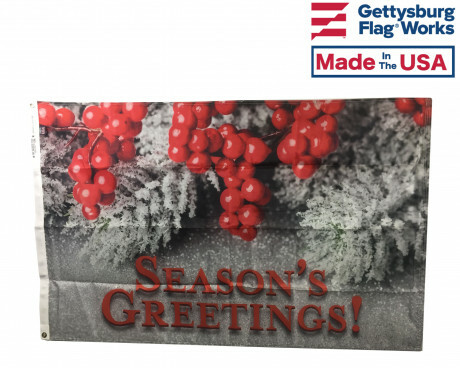 Gettysburg Flag® Works offers a wide variety of decorative flags and banners for every season and reason. 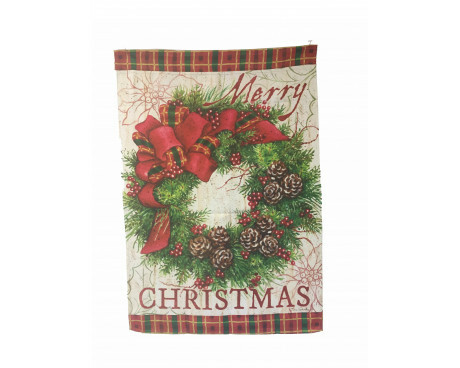 Our holiday flags and banners are perfect for decorating your home for Christmas, or for giving as gifts! 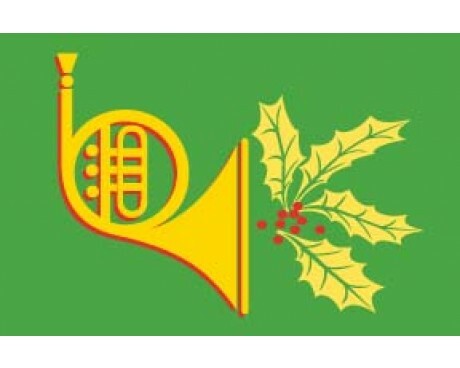 From garden flags to holiday avenue banners and full size Christmas flags, we carry it all. 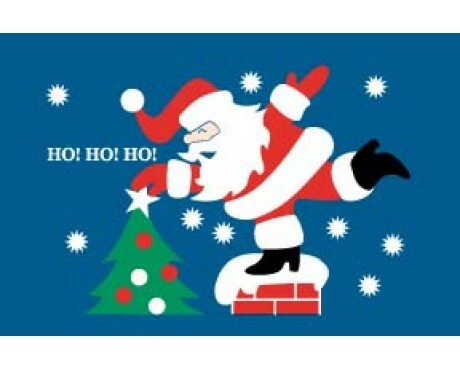 You're sure to find the perfect outdoor holiday flags to decorate your home, office or town this holiday season. 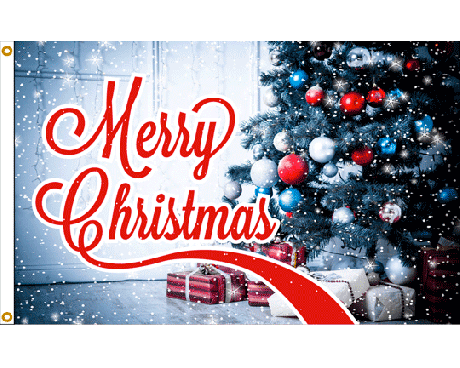 These Christmas flags are the perfect way to welcome guests to your home and spread holiday cheer in your neighborhood during the holiday season. They also make terrific gifts! 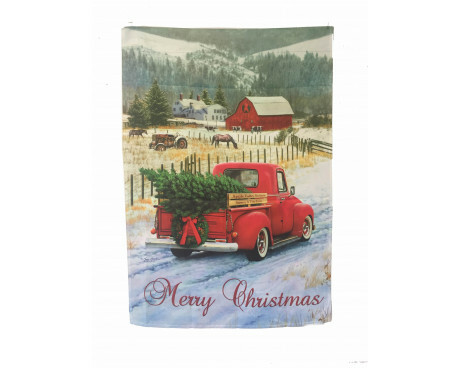 Our Christmas Flags feature classic Christmas images, from Santa and snowflakes to candy canes and gifts and everything in between. 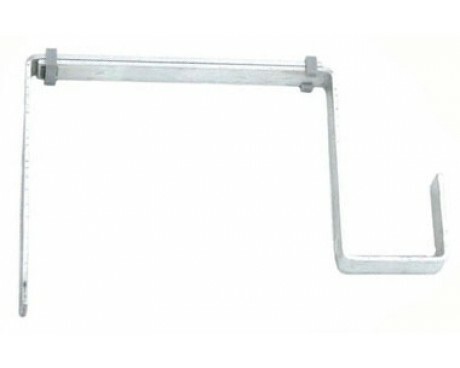 They are made of high quality materials and are durable enough to endure outdoor use during the winter. 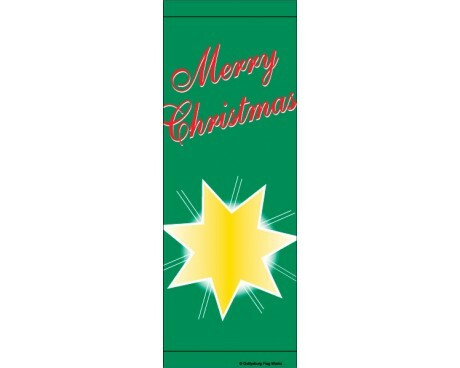 Welcome shoppers with Christmas avenue banners for your street or parking lot. 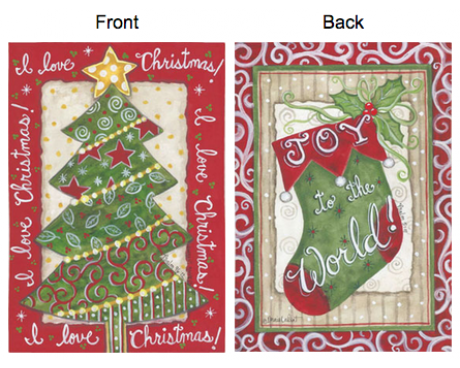 These holiday avenue banners feature classic images and will help to set the scene for a festive holiday season. Our decorative Christmas house banners have a sleeve at the top for mounting on a house pole (full size - about 28x40") or displaying on a garden stand (garden size - about 12x18"). 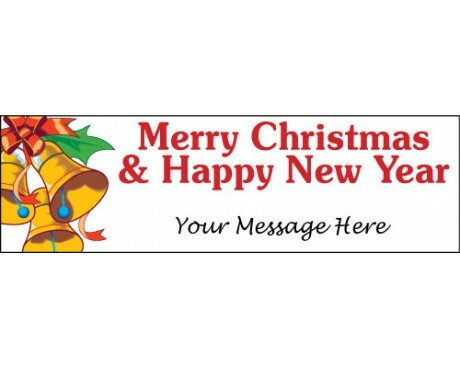 Order Decorative Holiday Flags and Banners Today! The holidays will be here before you know it! 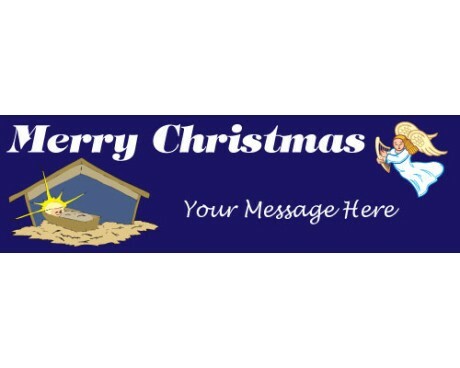 Order your holiday flags and banners today to make sure you have them in time for the holiday season! 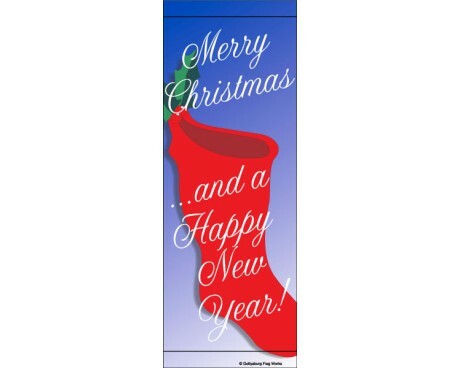 Our holiday flags and banners also make great gifts. Looking for some other creative gift ideas? 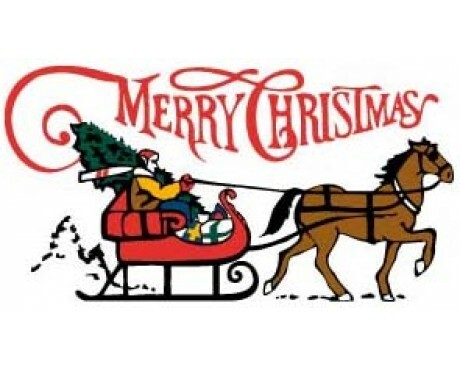 Check out our Christmas ornaments and our customizable Heirloom Flags as well. Have questions or need help placing your order? Contact us online or give us a call at 1-888-697-3524 today and we would be happy to assist you!